Mixed Martial Arts or MMA puts ALL your skills to the test, the complete fighter holds their own standing or on the ground. You will go from stand up striking and clinch to takedowns and the ground, learn to use and defend against strikes on the ground and more. 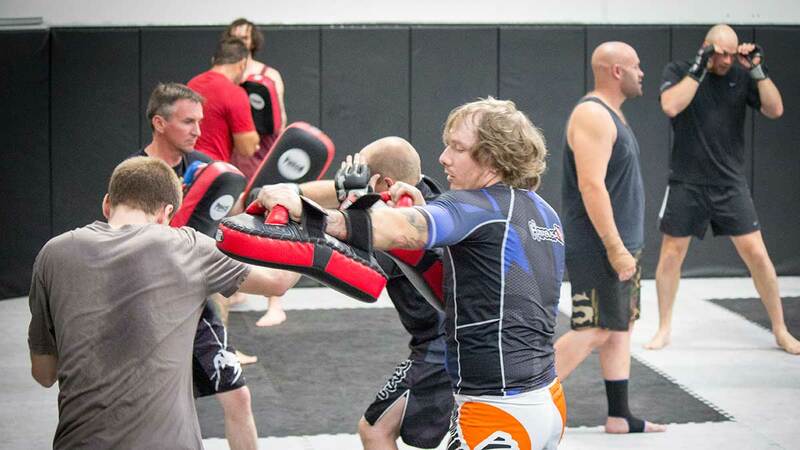 Be it training up to establish MMA fight careers or simply learning your favorite sport – this class has it covered! Specifically developed for women this is a class JUST FOR THE LADIES!! 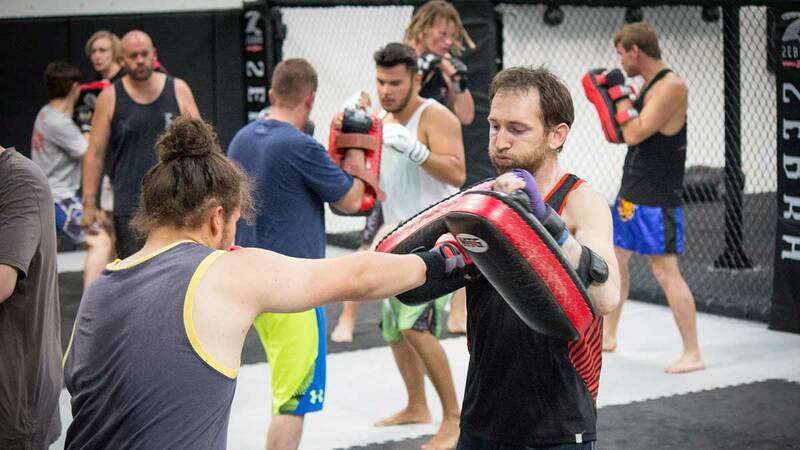 This class is a mix of martial arts styles using a variety of pad-work and drills to provide fitness with a very real purpose. Challenge yourself in a dynamic and fun environment. Perfect for beginners looking to get into MMA. This class will push you to new limits and provide the confidence that comes with very real self-defense skills. BOOKINGS ESSENTIAL call us on 8015 6209 to organise your initial free trial. This class is designed for children aged 5-8yrs. 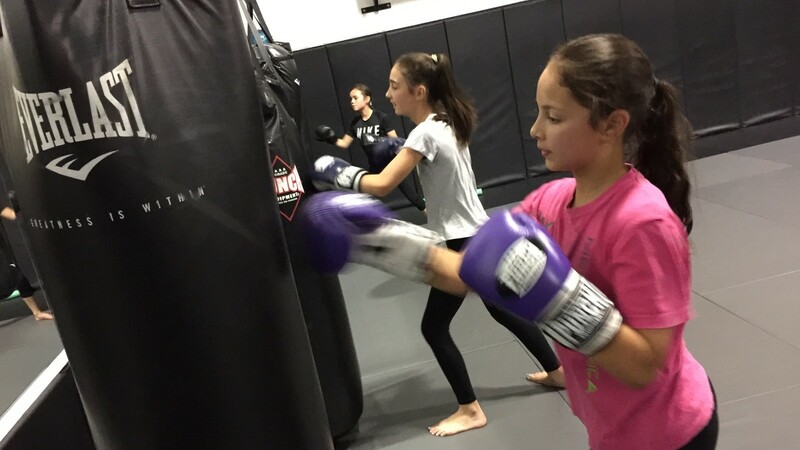 It introduces the children to the martial arts class format, they learn how to become a martial artist by using the correct manners, conduct, respect, self-control and discipline needed when training. 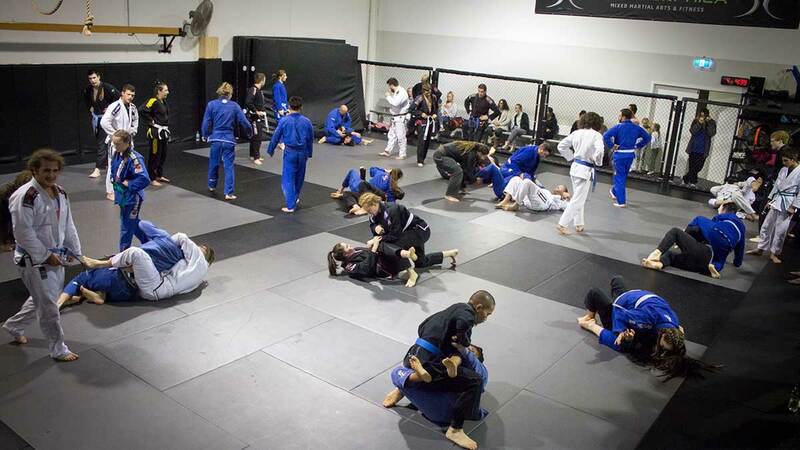 It teaches Brazilian Jiu Jitsu with games and co-ordination development and follows the International and Australian Brazilian Jiu Jitsu Federations belt rankings, while addressing bullying and fitness also. This class is ideal for children wanting to develop their knowledge of martial arts and have fun at the same time. BOOKINGS ESSENTIAL call us on 8015 6209 to organise your initial free trial. This program is designed for 9-12year olds. It also follows the International and Australian Brazilian Jiu Jitsu Federations belt rankings. Class structure is more focused on drills and skills attainment with greater expectations on behaviour, technique, focus and knowledge. 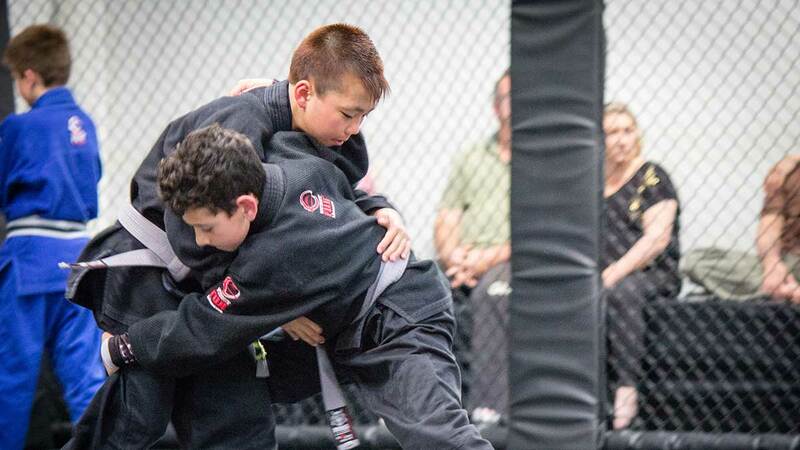 Once students reach 13 years of age, they are able to begin their transition into the Adult Programs, with their Junior Belt converting over into an Adult Belt within the Adult Belt Grading system. BOOKINGS ESSENTIAL call us on 8015 6209 to organise your initial free trial. This program is designed for ages 12 to 17. The teenage years can be challenging in many areas of life including training – this program is specifically designed to support students through this period and help equip them with not just practical fighting ability but also to help them develop qualities such as discipline, self-respect & resilience, qualities that will assist them as they navigate their way toward adulthood. 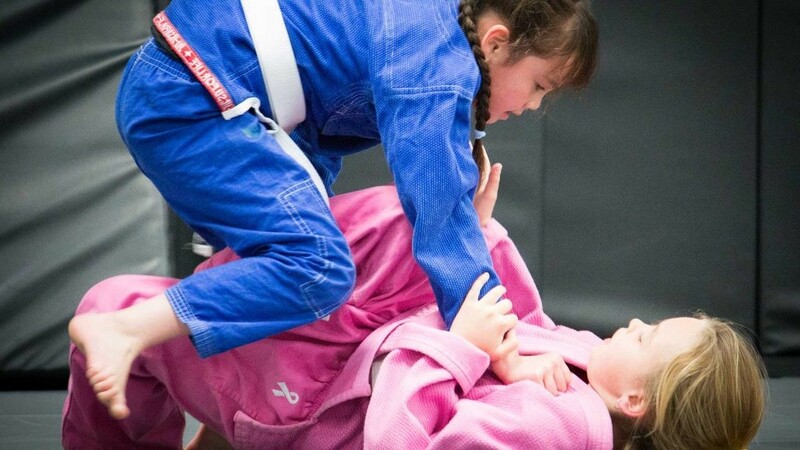 Whether your child is new to martial arts or already highly experienced with junior training, this program will make sure they achieve their full potential and enjoy the full benefits of training in Brazilian Jiu-Jitsu. 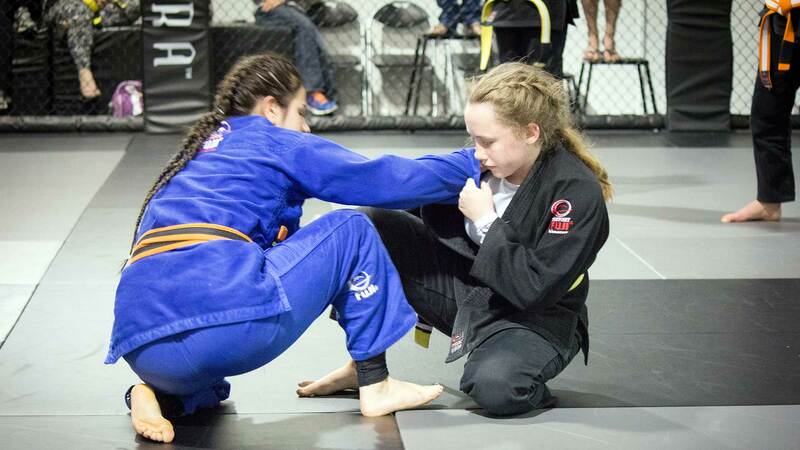 This program follows the International and Australian Brazilian Jiu Jitsu Federations belt rankings and all junior ranks transfer to a recognised adult rank when students are ready to progress to adult classes. We pride ourselves on our personalised, structured and periodised training programs designed to keep you focused and achieving. It doesn’t matter whether your trying to lose weight and tone up for an event or train for an Ultra Marathon, it doesn’t matter if you are the little old lady down the street or Bear Grills, our approach is the same – Listen to your goals, Assess your fitness capability, Develop a training program specifically for you and Train you, Monitor you and Motivate you – All to get where you want to be. 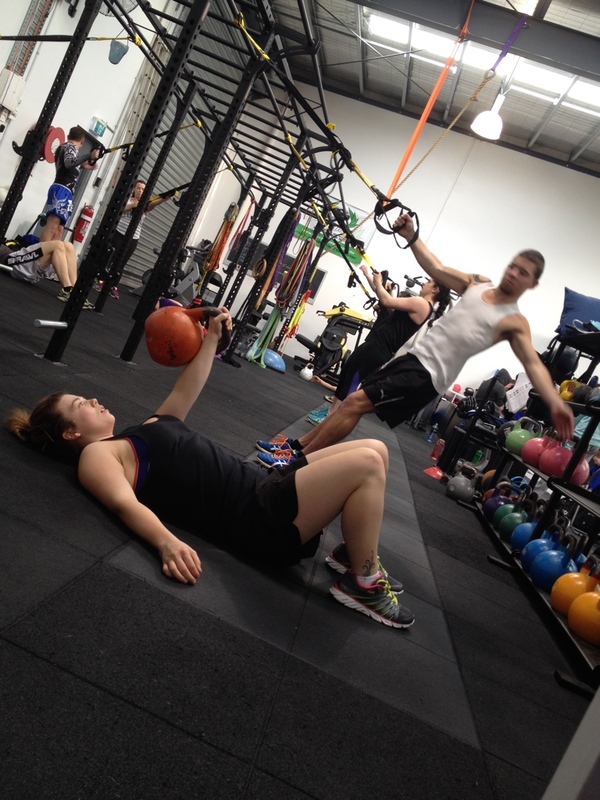 We have the highest qualified trainers this side of the city with experience in training special forces soldiers, police and fireman, athletes, fighters, weight loss clients and rehabilitation. 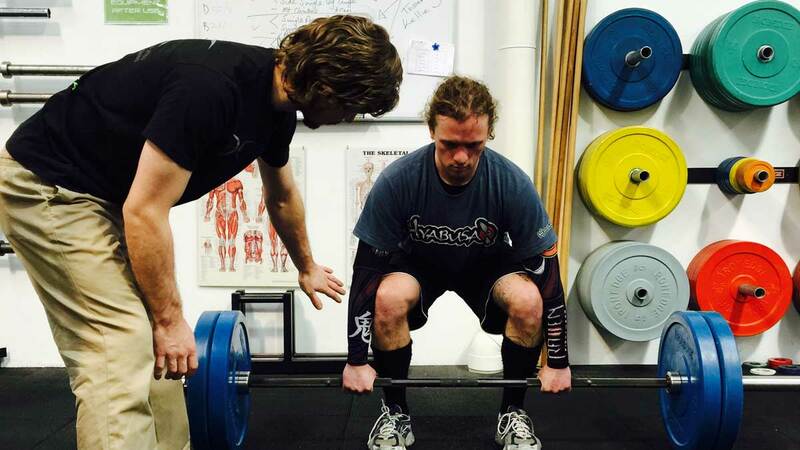 Personal Training and Athletic Conditioning is Available by Appointment Only. Please contact us for details.